Russia's energy shipping company Sovcomflot has ordered new product tankers to be built at a Russian shipyard. The vessels will run on liquefied natural gas and be able to traverse challenging icy regions including the Baltic. 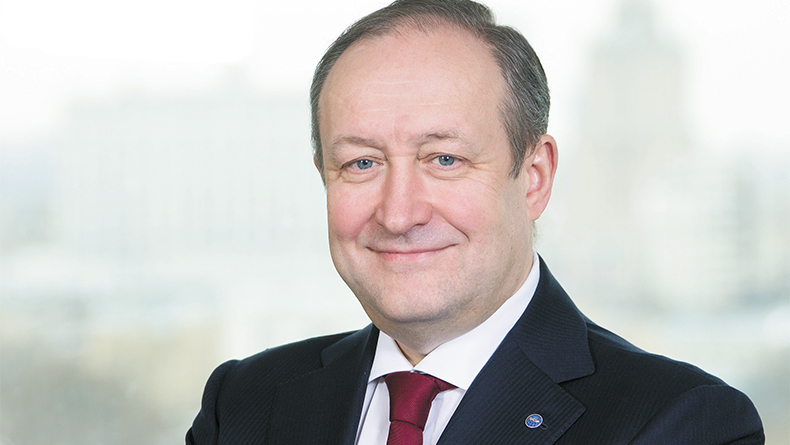 Sovcomflot has been an early adopter of LNG as primary fuel on large capacity oil tankers. 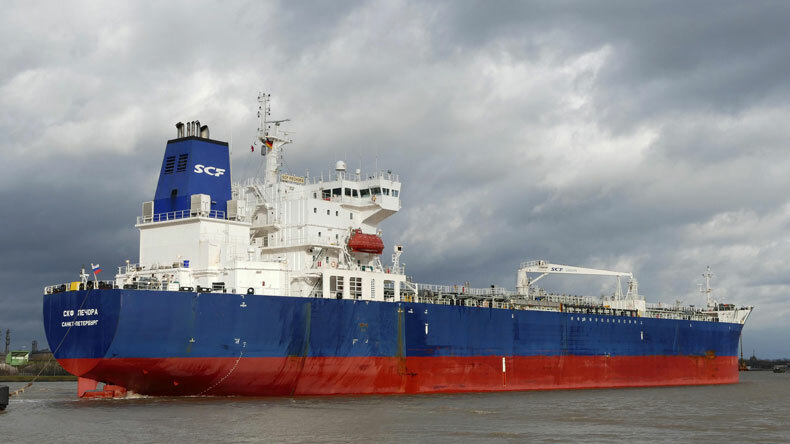 SOVCOMFLOT, the Russian maritime shipping company, has ordered three medium-range product tankers at the Zvezda shipbuilding complex in Russia. The 51,000 dwt vessels will run on liquefied natural gas as the primary fuel source, and will be able to handle challenging ice conditions in areas including the Baltic, the company said in a statement. The tankers, which will transport petroleum products and gas condensate, will be on long-term charters to Novatek. In December, Clarksons pegged the price for a newbuilding MR tanker at $36.5m. According to Sovcomflot, using LNG as fuel significantly reduces emissions. 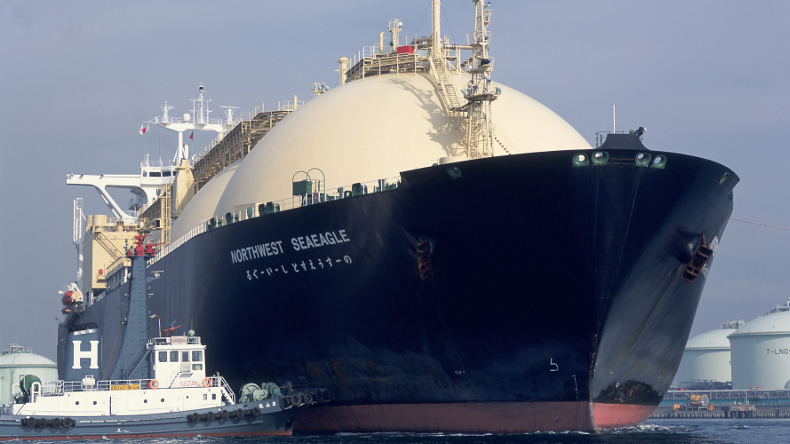 It has been an early adopter of LNG as primary fuel on large capacity oil tankers. Last year, it took delivery of three LNG-fuelled aframax crude tankers. In September, it ordered two ice-class aframaxes at Zvezda. The vessels would primarily be powered by LNG, but would also be able to run on conventional fuel, it said at the time. Compared with engines burning standard marine fuels, LNG-powered engines release 27% less carbon dioxide, 85% less nitrogen oxide, and 100% less sulphur oxides and particulate matter, it said.